Wouldn’t mind bringing one of these R-2’s to the states. I see tons of old school Mini Coopers roaming around. This would be a dope alternate to the norm. 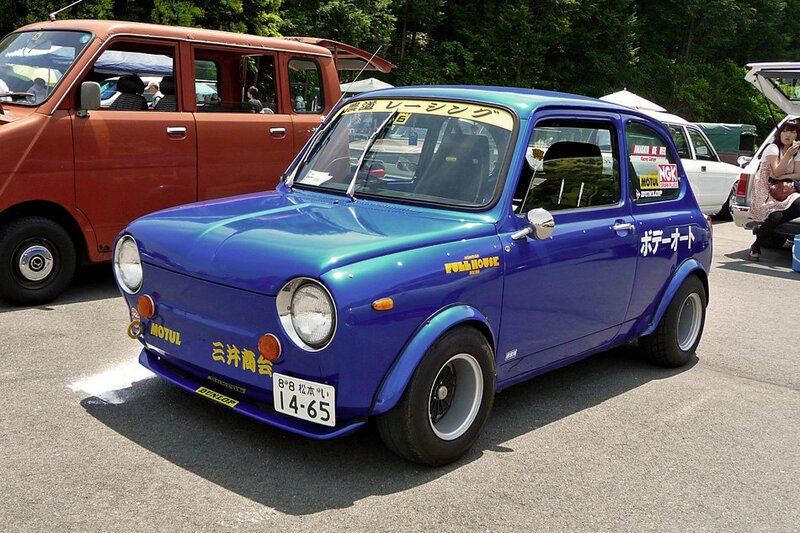 This entry was posted on June 14, 2012 at 2:10 AM and is filed under Cars with tags kei, Kei Cars, Subaru R-2. You can follow any responses to this entry through the RSS 2.0 feed. You can leave a response, or trackback from your own site.